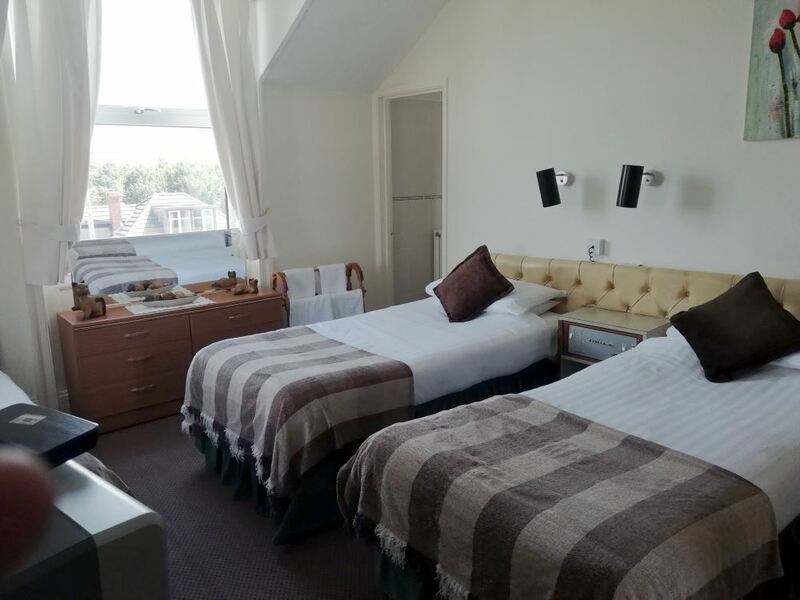 Our accommodation consists of 9 rooms, 2 single en-suite, 4 basic singles, 2 twin ensuite, and 1 family room which has 3 beds and can have a cot/put-u-up added. 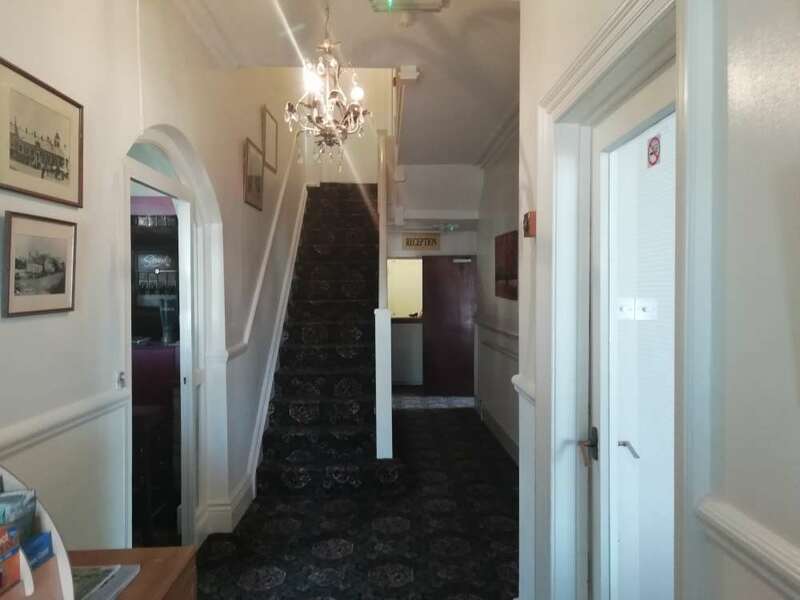 Each room has television, tea/coffee making facilities with complimentary biscuits, hair dryer, complimentary toiletries, free wi-fi, and natural still water. Rooms are charged on a per night basis, not per person, with breakfast included. Breakfast choices include cereal, porridge, fresh fruit, yogurts, full English breakfast with fruit juice, tea or coffee served. If you would prefer something else then please let us know. Dietary requirements such as gluten free can be accommodated, again just let us know in advance.